There's no denying that the coal mining industry provides significant benefits to New South Wales. According to NSW Mining, the sector employs over 40,000 people and puts $1.3 billion into the state in annual royalties. 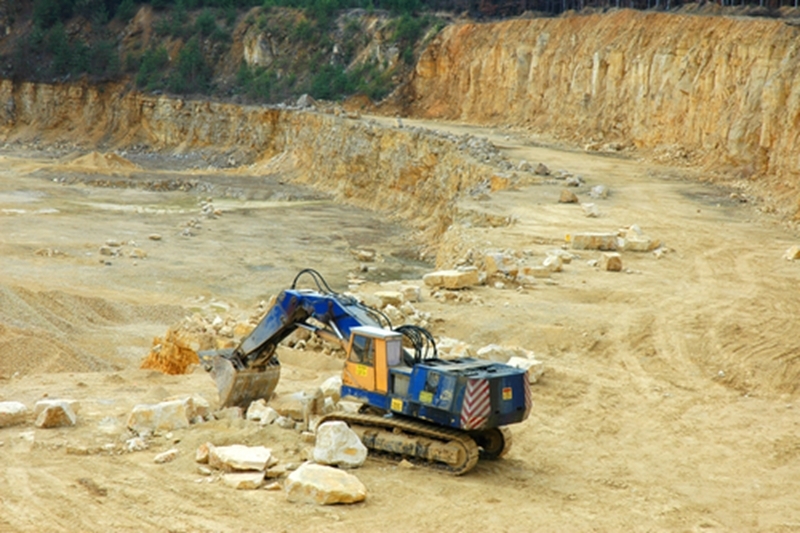 Mining enterprises also place a large focus on environmental management. Under the Environmental Planning and Assessment Act (1979), all new projects and modifications must be approved. Before approval is granted, a plethora of environmental factors and issues are considered and assessed. This process helps ensure that sustainability is a key concern in the industry. Despite this focus on sustainability, open-pit coal mines are in danger of causing lasting environmental damage, according to a new report by Energy and Resource Insights (ERI). The volume of final voids in NSW is greater than that of Sydney Harbour. When a mine shuts down operations, it may leave behind a final void – a pit that hasn't been filled in. Over time, these fill with water, creating what are known as pit lakes. Unfortunately, these lakes often have sub-par water quality that will only get worse with time. Salinity, in particular, is a large concern; pit lakes in NSW could eventually contain nearly as much salt as seawater. In its survey of pit mines in NSW, the ERI report noted that the volume of existing or planned final voids is greater than that of Sydney Harbour – 6,050 hectares spread over 45 separate voids. Without action, these sites could pose an environmental hazard for many years into the future. Fortunately, backfilling presents a way to mitigate – or even eliminate – these risks. With such a strategy in place, former mine sites can even be effectively used for other purposes. Backfilling pit mines also carries the added benefit of providing a means for dealing with waste material – it can be put back into the same ground that it was excavated from. When incorporated into the initial assessment and design stage, backfilling plans can provide a more thorough approach to mitigation of environmental concerns in open pit mines. Planning for backfilling final voids can mitigate potential environmental issues down the line. A major barrier, however, is the cost involved. This can be quite high, ranging from an estimated $133 million at Moolarben to over $2 billion at Warkworth, according to ERI. Without the necessary financial support or legal requirement to implement backfilling efforts across the state, this beneficial process is likely to remain cost-prohibitive. For further insights on mining in Australia, as well as more information about our field services and products, reach out to SRO today.